Hello my name is Bettina (pronounced Bet-Ina), my landlady's name is also Bettina. My middle name is Monique and I once photographed a couple whose names were Bettina and Monique. My primary objective is to be a working artist. I am available for family photo sessions, engagement portrait sessions, wedding portraits, e-commerce photography and photo editing (including cannabis), and concert photography. 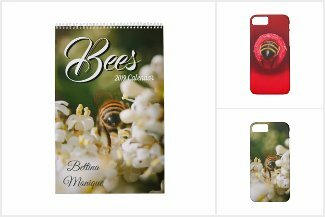 Visit my Zazzle Store for fun gift items! 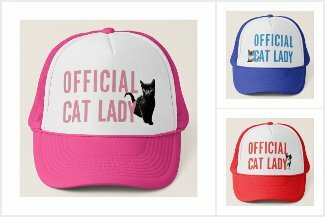 Visit my Society6 store for unique household decorations!